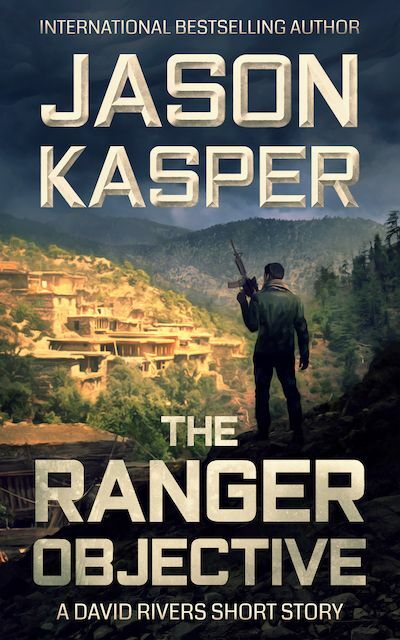 Join Jason Kasper's Reader List! Complete the form below to get updates from Jason. As a thank you for joining, we’ll send you a free copy of The Ranger Objective.